McGregor Bancshares, Inc., the parent company of The First National Bank McGregor (d/b/a TFNB Your Bank for Life), announced today that it has completed a $25.0 million private placement of its capital stock. The investors in the private placement consisted of certain affiliates of Castle Creek Capital LLC and EJF Capital LLC, both of whom are well-established, sophisticated institutional investors that specialize in the community banking sector. Proceeds from the private placement will be used to facilitate strategic initiatives, support the company’s organic growth and market expansion activities in Central Texas and beyond. While Castle Creek and EJF will join the company’s existing shareholder base, the existing management team will continue to lead the bank’s efforts to provide exceptional products service to the customers and communities that the bank serves. Hovde Group LLC served as the sole placement agent for the transaction, with Michael Hedrei, Managing Principal, advising McGregor Bancshares, Inc. Derek W. McGee, a partner with Fenimore, Kay, Harrison & Ford, LLP, served as legal counsel to McGregor Bancshares, Inc. for the transaction. The shares of capital stock sold by McGregor Bancshares, Inc. in the private placement have not been registered under the Securities Act of 1933, as amended, or the securities laws of any other state or other jurisdiction and were issued pursuant to exemptions from registration. 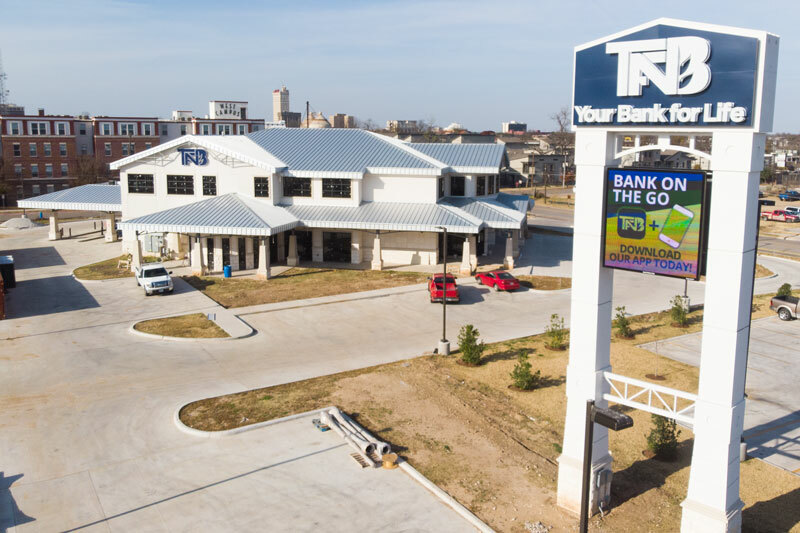 MBI is the holding company for The First National Bank McGregor (TFNB Your Bank For Life), an independent community bank headquartered in McGregor, Texas and operating three additional locations in and around the Central Texas/ Waco area. The bank was chartered in 1889 and is the seventh oldest National bank in Texas still operating under its original charter. TFNB Your Bank for Life offers a full range of business and consumer loan/deposit products and services, trust services and is a preferred lender with the Small Business Administration. TFNB is passionate about taking care of our customers and the communities we serve. With a philosophy of meeting our customers where they are and providing personal access to key decision makers, we are able to provide a level of service that is highly valued in the marketplace. As a corporate citizen TFNB is deeply committed to giving back to the community that’s embraced its existence since 1889. In conjunction with the bank’s 125th anniversary in 2014 the bank formed an initiative called “Charity Champions”. This program is fully funded by the bank and its sole purpose is to lift up and support the non-profit organizations in our community that exist to assist those who need a helping hand and make the world a better place to live.